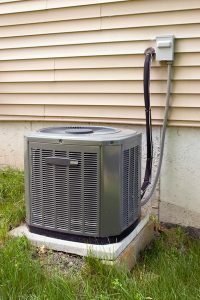 What Can Cause AC Condenser Problems? While your air conditioner is something you use on a pretty regular basis—for the majority of the year given the climate we live in—it is still not something you likely think about a whole lot, unless something goes wrong with it. A very important component of your entire AC system is the outside unit—called the condenser unit. While the inside portion of your AC system absorbs heat from your home’s air, the condenser unit is tasked with releasing that heat to the air outside. So without a functional condenser, the warm air from your home would have nowhere to go. When something goes wrong with this component, it’s important that you reach out to us for San Antonio, TX air conditioning repair services right away to avoid further damage and potentially a full system replacement. Posted in Air Conditioning | Comments Off on What Can Cause AC Condenser Problems? As the heating season comes to a close, you may be tempted to put off any heating system repair needs that came up during winter. After all, you’re not going to need your heater for another 6 or 7 months, at least, right? 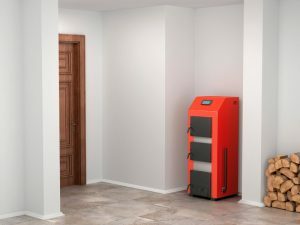 Unfortunately, that’s a really long time for San Antonio heating repairs to go unaddressed, particularly if you have a central system and the problems could be impacting the ductwork that’s shared with your central air conditioning system.